Can you believe that it has nearly been three years since the last bona-fide Hitman game? That’s three years without even a whiff of what’s to come next for the franchise. IO Interactive did tease that a new project was in the works last year, but other than that we know little else about Agent 47’ next murderous outing. That’s going to change this year. In response to an eager fan question on Twitter, the official Hitman account revealed that the latest instalment in the series will have a proper reveal sometime this year. @kirolos55 There’s more info coming this year and we can’t wait to share it! 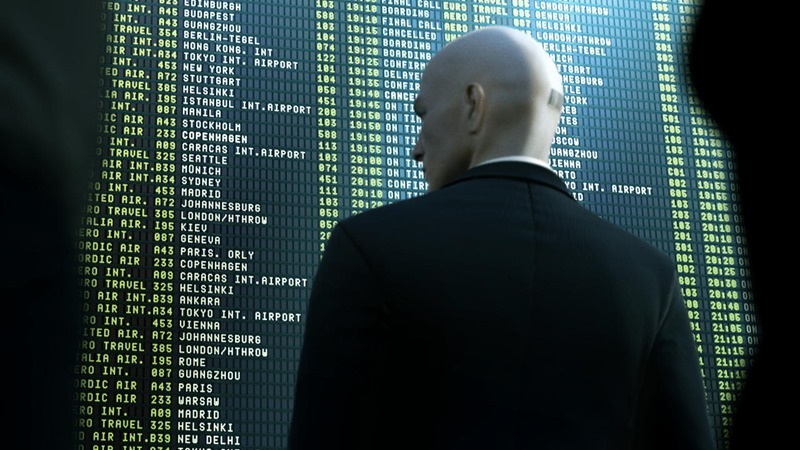 Little is known about the next Hitman game, other than the fact that it’ll take place in various different locales around the world as we get to follow Agent 47 “at the prime of his career”. Open-end assassinations and environments will make a return, and the game is currently being developed in a variation of the Glacier 2 Engine – the same one that powered Absolution. I really enjoyed Absolution and it’s focus on creating my action-based set-pieces while not sacrificing sandbox assassinations. I do, however, hope that IO Interactive does away with the disguise system the game had, which made it nearly virtually impossible to sneak past anyone in janitor’s clothing. Even if the barcode tattooed to the back of Agent 47’s head is a dead giveaway. I’ll put my money on a E3 reveal, as well as a release date sometime next year. All I really want from a Hitman game is something more akin to the Blood Money days. In the meantime, I’ll be playing Hitman Go, which Geoff assures me is really good.